There is definitely a downfall in the use of cotton after the introduction of synthetic materials like polyester etc. With the decreasing use of cotton filters, there is an increase in the use of polypropylene filter cloth and polyester filter paper. Cotton is known for its versatility, performance and strengths. Cotton filter clothes are not only used to make clothes, but they are also used to be very useful for industrial purposes such as making tents, hotel sheets, army uniforms, tarpaulins etc. Cotton Canvas: Cotton canvas, is heavy, durable plain-weave cotton fabric. Used in tents, boat sails and other utility products, this fabric became popular for sports gear, sneakers, and bags etc. Cotton Duck: Cotton duck is also called as duck canvas or duck cloth, is heavy and plain woven cotton fabric. Duck canvas is more tightly woven as compared to normal cotton canvas. 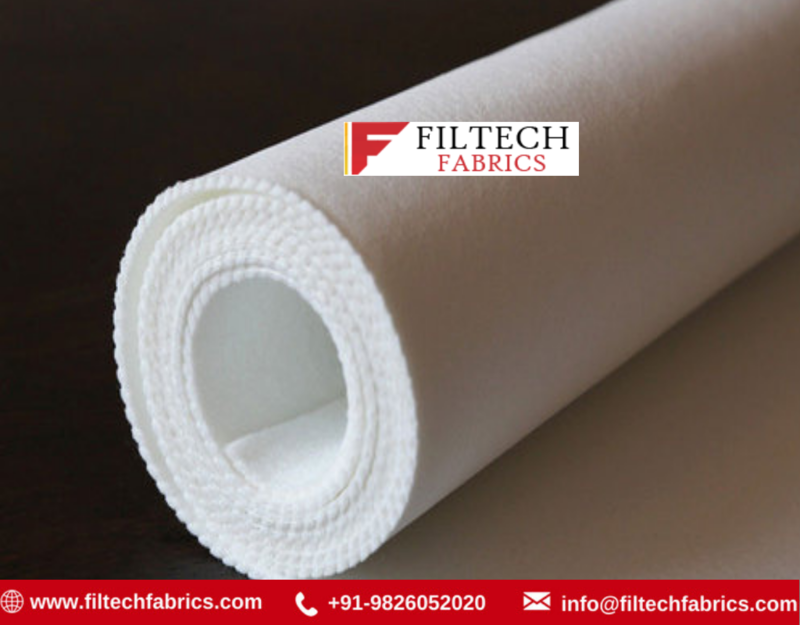 Filter Cloth: Cotton is used as a filter cloth because the filters of the cotton cloth are very strong and they provide strength to the cloth, ensuring the longevity of the cloth providing it with long-term life. Cotton Filter Paper: Cotton Filter Paper is widely used to filter the liquids from the solid particles present in the liquids. It is used to separate the dirt from the liquids to make it purified. Can also be oil and water to purify them. Cotton Filter CCloth: Cotton filter cloth is widely used to make cotton filter bag which can be used as dust collectors. Using them as dust collectors ensures the air to be purified without being contaminated with dirt and dust. These cotton filter cloth have versatile uses. They can be used to filter dust from the air as well as can be used to filter dust from water and oil. Removing dirt from water and oil which ensures the purity of the liquid from which these dirt particles have been separated. It can also be used to remove sand particles from water. 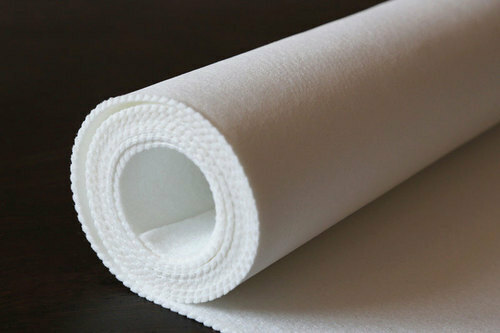 Starting the use of cotton filter cloth ensures to provide long term usage, as the major quality of this cloth is to provide long life service. Which means that there is no hassle for changing the filter cloth after every use because the quality of the cloth is decreasing. As the cloth is used to purify liquids like water and oil to remove the dirt from them, there is a sure chance to get a collective cake of the dirt on the cloth. But this versatile cloth provides you with the hassle-free cleaning of the cloth as the dirt cake can easily be picked off the filter cloth which will give you the cloth which is new as ever for another use. Cotton filter is generally where strong and have good strength. They do not tend to break easily or lose its strength. These last longer time naturally because of their good strength. 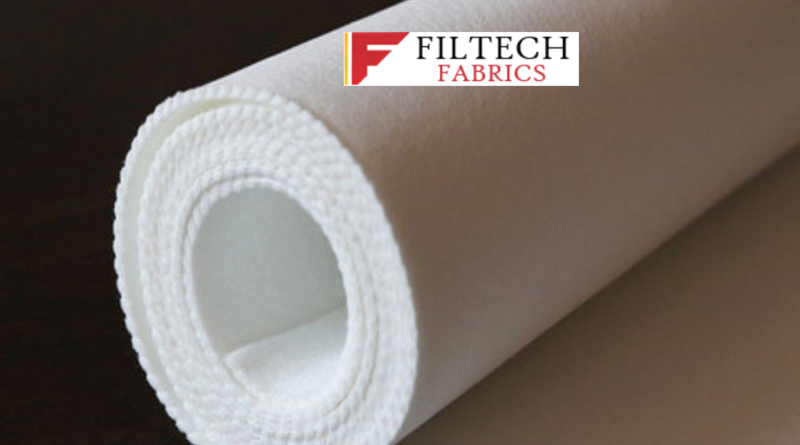 Cotton filter cloth ensures to serve you longer than any other industrial synthetic cloth. Using any cloth for industrial purpose requires for a filter fabric to be strong and being durable for a longer period of time. This cotton filter cloth provides exactly that. It provides services, long life lasting and it cannot be torn. Industrial uses might be rough but these do not tend to loosen up or tear apart! There are many other types of filter fabrics which can be used for the process of filtration. May it be filtration of dust and dirt or filtration of dirt particles from any liquids such as oil or water. There are many types of cloth which are available in the market. But, cotton filter cloth is one of the most cost-effective filter fabric which can be used. It is the most popular choice to be used for the process of filtration because it is cost effective as well as it tends to last for a longer period of time than any other filter fabrics available in the market. Cotton filter cloth does not have any effect of any alkali solutions on it. No effect of alkali solution means that this filter ber cloth can be washed a number of times with a soap solution and still not lose its strength or does not decrease its quality. This cotton filter fabric also does not get attacked by any insects and does not gets affected by any of the little insects that are trying to attack it. 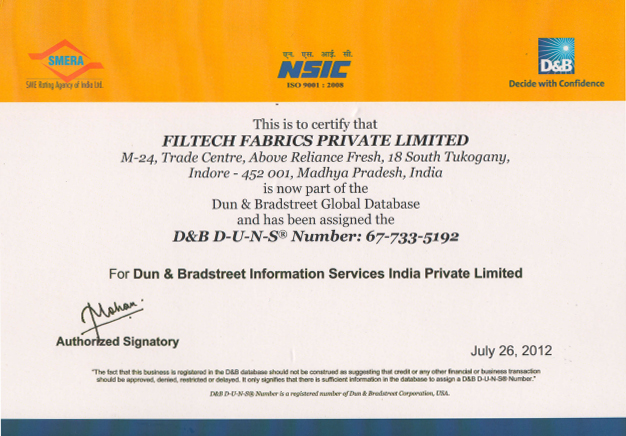 So it can assure a longer period of service than any other filter fabric cloth available in the market. There are many other reasons like the ones which are mentioned above to use cotton filter cloth in the filtration processes because no other cloth can be so cost effective with providing such amazingly long life and a great service like this filter cloth does.